With the end of the season approaching, the summer transfer market will be back in full swing from June, and the Premier League’s leading sides will look to bolster their squads to challenge again in 2012-13. There is a case for all top six English clubs – Manchester United, Manchester City, Arsenal, Tottenham, Chelsea and Liverpool – to add a new striker to their ranks, with the following five hitmen in-form and within the English sides’ reach. 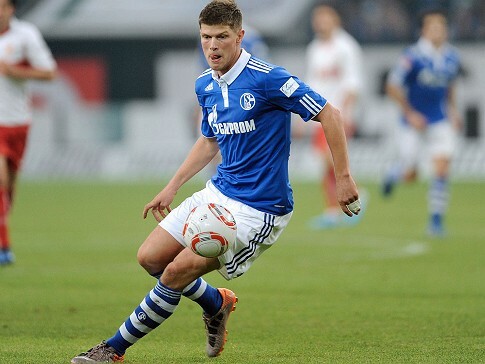 Huntelaar is a product of the famed Ajax youth academy, but after ill-fated stints at AC Milan and Real Madrid, has come into his own at Schalke. The 28-year-old has scored 22 goals in the Bundesliga this term, challenging for the German top flight and Europa League Golden Boots, and is clearly confident and clinical. On the international stage, KJH topped the Euro 2012 qualification goalscoring charts with 12 strikes, and is sure to participate for the Netherlands this summer if he stays fit. With the marksman’s contract in Gelsenkirchen expiring in the summer of 2013, the Veltins-Arena outfit may be tempted to cash-in on their star attacker. The 25-year-old French forward has come into his own after taking a while to establish himself in his homeland, and has become a difficult opponent for opponents across Ligue 1. Giroud is good with the ball at his feet, powerful in the air and has an eye for goal. 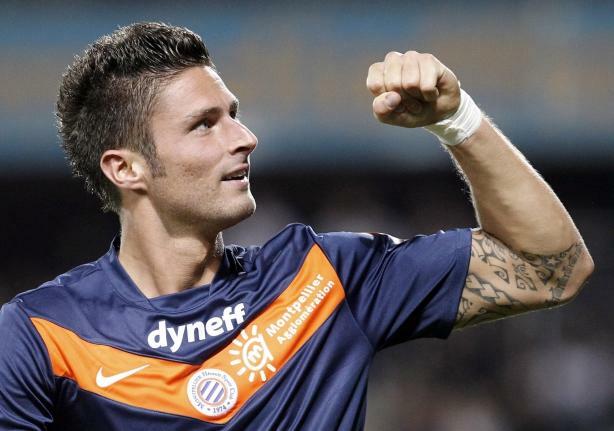 Giroud’s continued goalscoring has powered Montpellier from a mid-table side to title challengers in a year, and seen him break into the senior France squad. Likely to be given his opportunity to really shine at Euro 2012, the suitors may well be queuing up for his services come June. Since leaving Real Madrid in 2008, Roberto Soldado has been one of the most consistent and clinical strikers in Spain, and this term has been no exception. The intelligent forward has led Los Che’s attack after the summer sale of Juan Mata, and with 16 La Liga goals to his name is in great form. Soldado’s club efforts have been recognised on the international stage, and despite competition from Alvaro Negredo, Fernando Torres, Fernando Llorente and the returning David Villa, should lead the line for the World Cup holders in Poland and Ukraine. 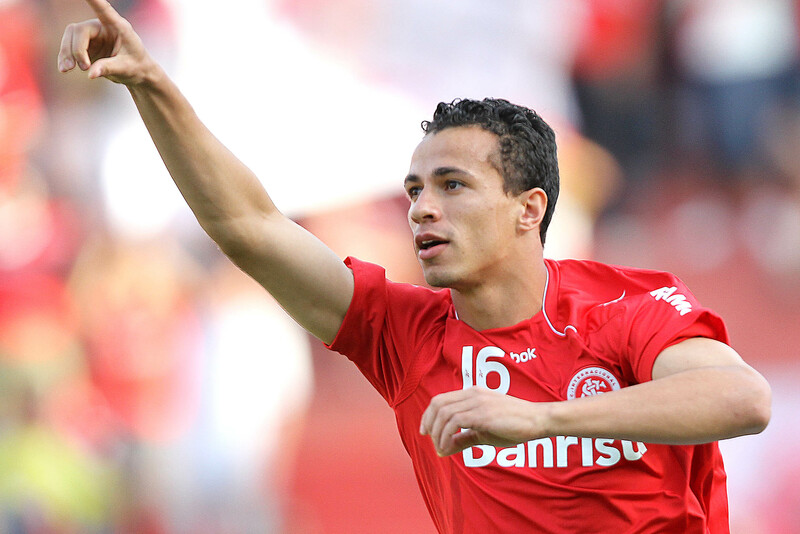 Along with Santos’ Neymar, Leandro Damiao of Internacional is in high-demand in Europe after excellent and exciting performances in Brazil. The sprightly 22-year-old has scored almost a goal per game for the Port Alegre outfit over two years, and has been the subject of transfer speculation over the last 12 months. Damiao’s constant threat at club level has been rewarded with international recognition, with five caps to his name for the Selecao currently. With the player recently announcing that he is ready to go to Europe, there is sure to be a scramble for his signature this summer. Another Dutch striker trying to live up to so many legends from the nation before him, Van Wolfswinkel has slowly but surely become a well-known and highly-rated forward across Europe. The 23-year-old has continued where he left of at Utrecht with new club Sporting Lisbon after moving to Portugal last summer, and has seen his stock rise. A goal against Manchester City at the Etihad Stadium for Sa Pinto’s men will have done nothing to harm his already burdening reputation, whilst the versatile attacker has also broke into the Netherlands senior squad. With United’s links to Sporting Sir Alex Ferguson will be keeping a close eye on Van Wolfswinkel, but others will be sure to rival the Red Devils for the star-in-the-making’s signature.